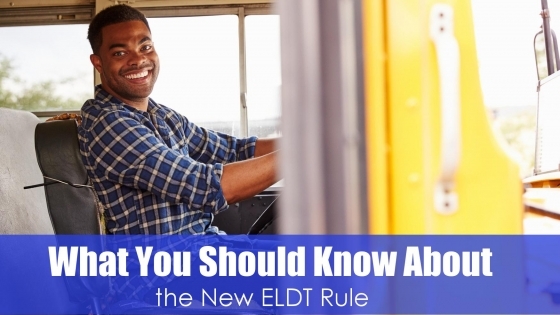 This new rule sets up more extensive entry-level driver training (ELDT) requirements to enhance the safety of commercial motor vehicle operations. The rule establishes minimum training requirements for entry-level operators of CMVs in interstate and intrastate commerce. 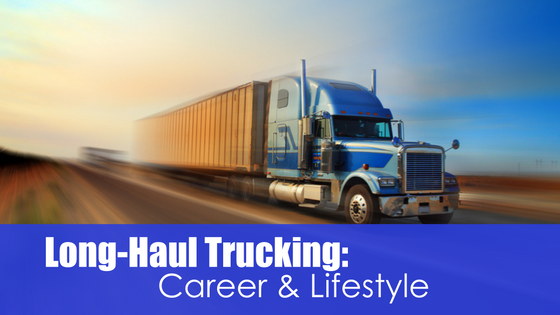 The decision to attend truck driving school is the first step toward a new career. You won’t get hired until you complete the required training and pass the test to receive your CDL. This makes it imperative that you find the right truck driving school. 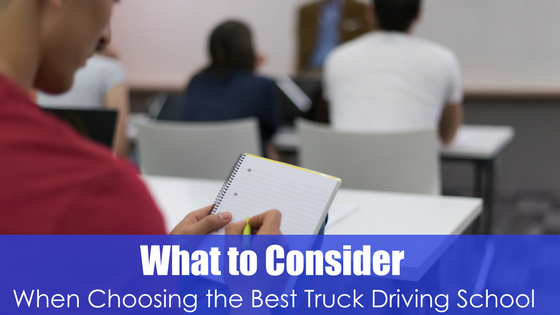 If you want to make certain you get hired, then use these tips for finding outstanding training at a truck driving school. 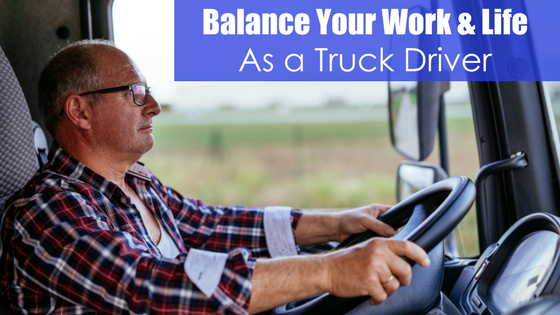 A long-haul truck driving career is a lifestyle, not just a job. It’s something that many people aren’t cut out for, which is why this type of work is readily available. Companies all over the country are always looking for drivers. There are never enough truckers to fill the needs of businesses that use these services to get freight from one location to the next.